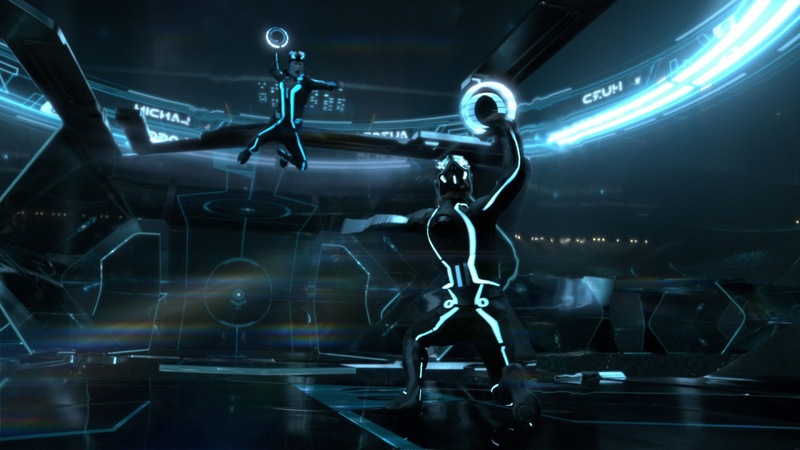 While 2010’s Tron: legacy may not have lit the world on fire, Joseph Kosinki’s vision of the cult classic Disney flick won itself quite a few fans who were chomping at the bit to jump once more into the digitised world of The Grid. After years of holding out hope, that hope was dashed in 2015 when it was announced that Disney were closing the doors on the proposed Tron: Ascension. And that seemed to be that. Now, The Hollywood Reporter has thrown up a curious wrinkle that a Tron reboot is in development a the House of Mouse, and they are currently courting Jared Leto to take the lead role in this new re-imagining of the franchise. Sources close to the project say that while it won’t be a direct sequel to Legacy, it will picking and choosing elements from the script for the proposed third film, with Leto apparently playing a character called Ares who was key player in Tron: Ascension. The project is in the very early stages, and there’s no word on whether or not or Kosinski and the cast from Legacy will be returning. Personally, another Tron movie is something I welcome with open arms, but Leto as the lead does have me questioning whether or not Disney is overestimating his box office. He always struck me as more of a character actor than a big box office draw, and since winning the Best Actor Oscar for Dallas Buyer’s Club, his only starring role since then was The Joker in Suicide Squad, and people’s reaction to that role were less than kind. But, as I said, it’s early days yet, and it could be this restart of the franchise could be more of a ensemble piece. Rest assured, you’ll hear more as soon as we do.